I Blew Over a 0.08Can I Win My Case? Knowing your rights when being arrested can be the key to a favorable outcome to your case. With over 4 decades of experience on both sides of the law, we offer strategies for a solid defense. Get you free case evaluation from one of our attorneys within minutes. The power to fight. The knowledge to win. If you have been arrested for driving under the influence (DUI) of alcohol or drugs, a conviction could have a lasting and damaging impact on your life. Convictions for DUI charges can result in high fines, time in jail or prison, and a term of license suspension that restricts your ability to get to work, school, the store, or even to meet with friends. A DUI conviction can also leave a lasting mark on your criminal record, which may affect your ability to obtain or advance in a specific career. If you have been charged with DUI, do not wait another minute to retain a Jacksonville DUI lawyer from our firm. Even if this is your first DUI, the DUI penalties that you could face upon conviction are still very serious. You could be required to pay thousands of dollars in fines, spend time in jail, and have your license suspended for up to one year. Multiple DUI charges carry escalated penalties, increasing the fines by thousands of dollars and extending the terms of jail and / or imprisonment and license suspension. A third DUI with one DUI conviction occurring within the last 10 years, or a fourth or subsequent DUI, may result in a felony DUI charge. Your choice of a DUI lawyer may directly affect the quality of your defense and your chances of success in your case. Each attorney at Parks & Braxton, PA can help you determine the strength of your case. We handle everything from DUIs with alcohol and/or drugs, DUIs involving an accident or injuries, and DUI manslaughters. With decades of experience and thousands of successful cases to our name, Parks & Braxton, PA is the firm to trust for immediate, effective defense against DUI charges in Florida. The unparalleled commitment we deliver to our Jacksonville clients includes 24/7 access to our legal team, convenient appointment times (including nights, weekends, and holidays), and free initial consultations. 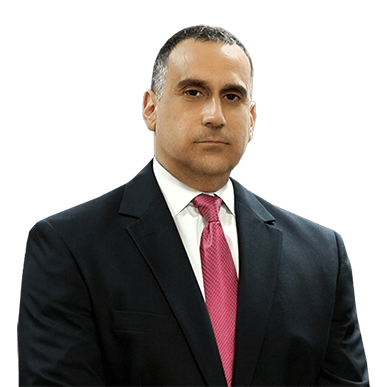 Together, we offer our clients aggressive, strategic defense designed to tackle the most challenging criminal cases. 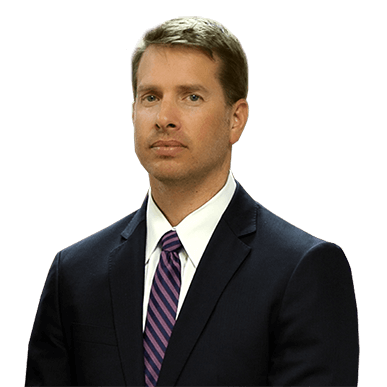 To learn more about our defense tactics, as well as the personal professional accomplishments that made us who we are today, read our individual attorney bios below. Parks & Braxton, PA has been featured in media outlets such as The Today Show, Fox News, ABC, CBS, NBC, CNBC, and MSNBC. 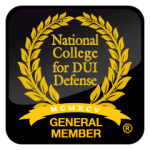 Our lawyers have successfully defended thousands of DUI cases and are constantly sought as lecturers for DUI seminars across the state. The attorneys at Parks & Braxton, PA have presented lectures on a range of topics, including "An Approach to Defending a Drunk Driving Case," "Dismantling the State's DUI Case," and "The Art of Winning a DUI Case with Motion Practice." Parks & Braxton, PA has also published a book entitled Florida DUI Strategies and Techniques. 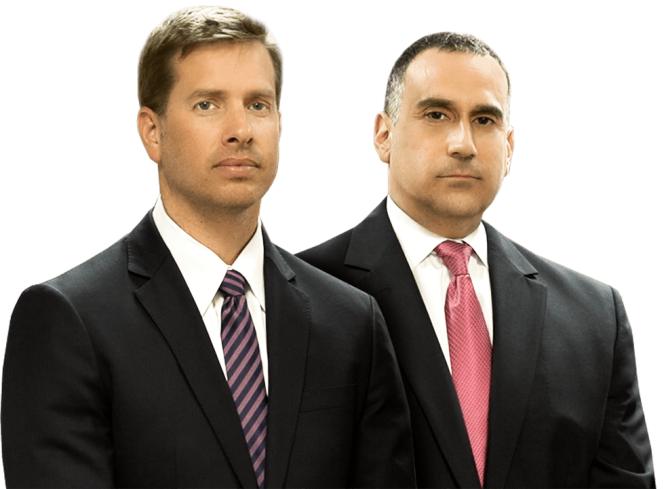 Our lead attorneys - one of whom has experience as a former prosecutor - lend insightful, perspective and substantial experience to our legal team. Contact our firm right away to set up your free case evaluation and learn exactly how we can attempt to successfully defend your DUI case.